Views, Views, Views! Great View lot, on a clear day you can see to the Pacific Ocean. 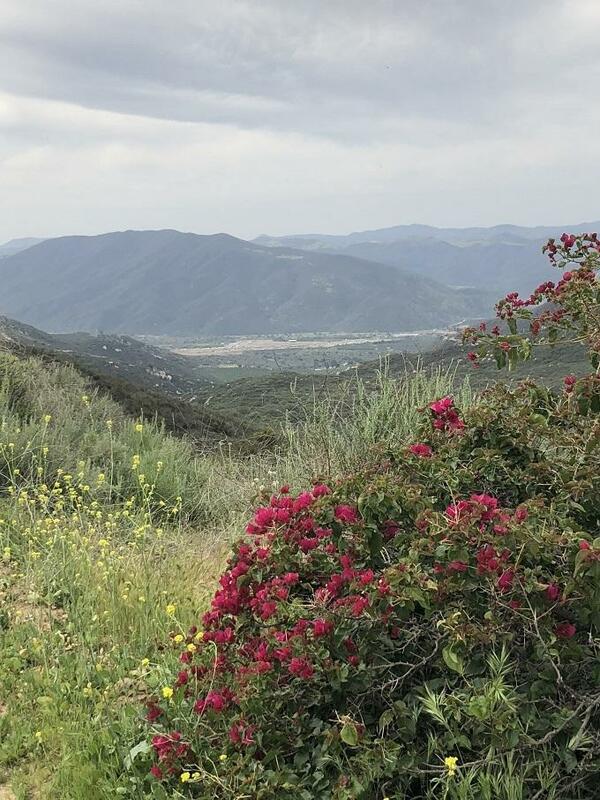 Located inside the gates of Rancho Heights, this lot offers views of Temecula's skyline and is one of the best lots for views. Build your Dream Home, start a vineyard or bring your horses. The possibilities are endless. 1 "Water meter is installed on site with electric and telephone all to the street. 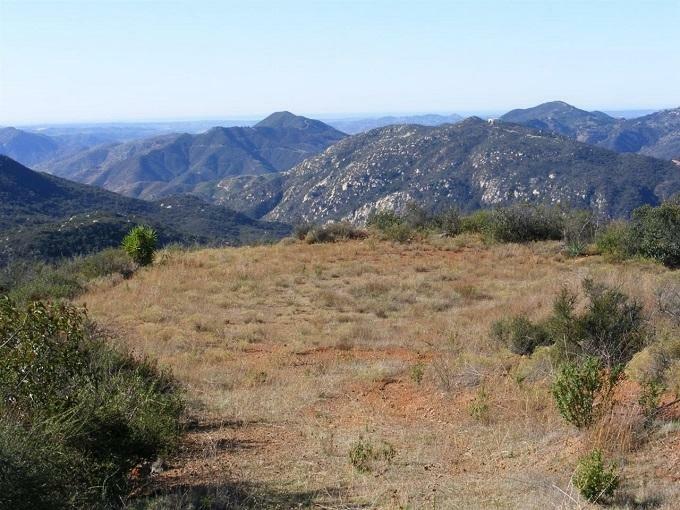 Amazing views and ready for your dream, just a few minutes drive to Pechanga. 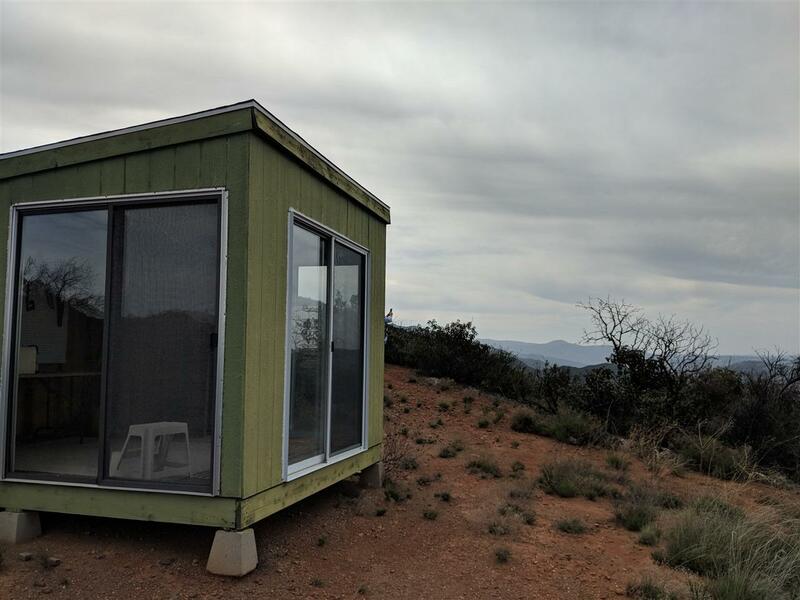 Small Wonderful shed on site, can be used for storage or to sit and watch the evening views and sunsets. Property is 9.44 acres, in gated community with HOA of $200 annually, water meter on property at $108.86 per month to include # gallons of water. Water meter has not been used by current owner. 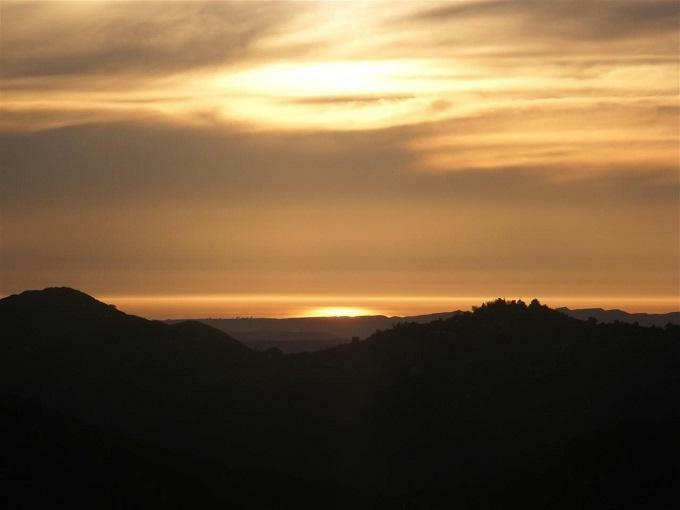 Buyer and buyers agent to investigate, satisfy all prior to close of escrow.